Not that rare. I sold mine about two years ago. 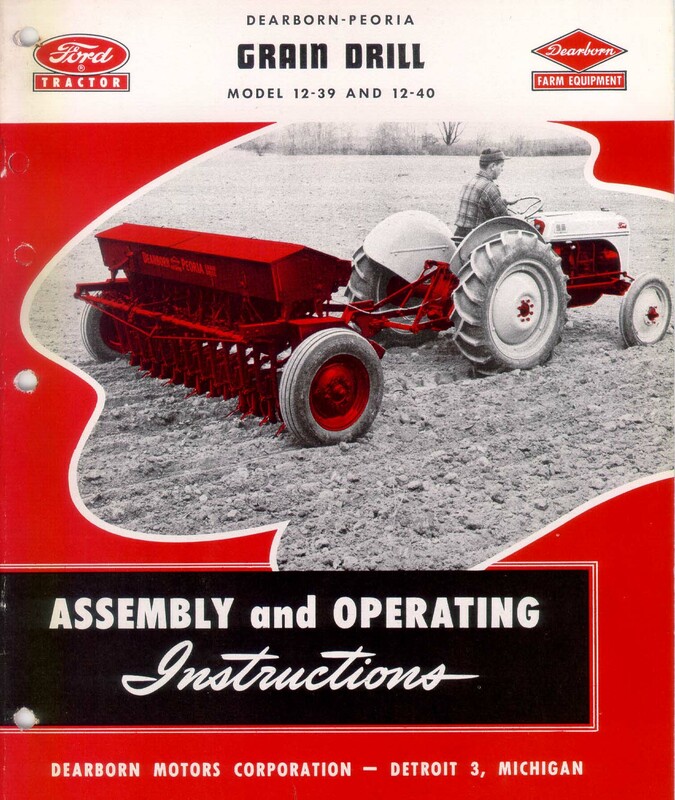 We have some info in our MANUALS forum, see the LINK below. Where did you get yours?